Over the weekend, Yale professor and Nobel laureate Robert Shiller was on Barry Ritholtz’s Masters in Business program on Bloomberg Radio. Shiller discussed the stock market, the housing market, and a host of other topics. But Shiller also gave a short, simple explanation of what finance really is. 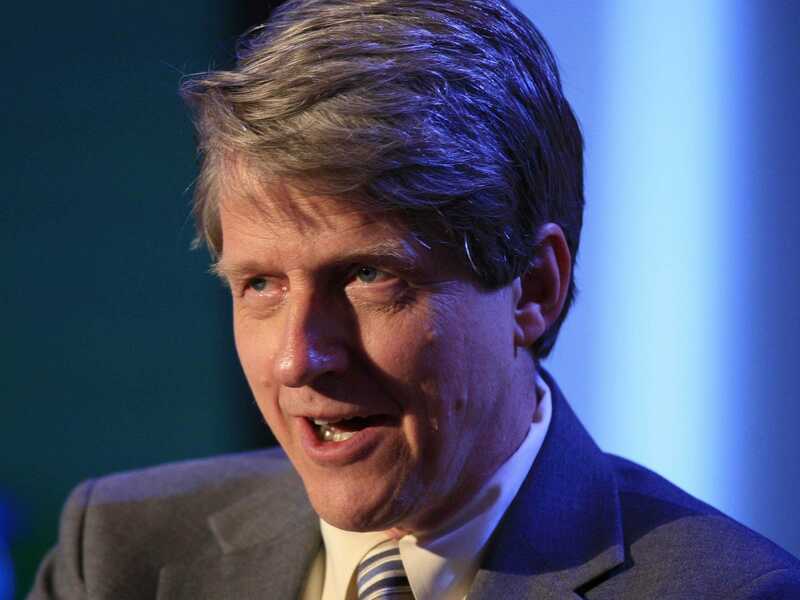 “Finance and insurance are about an uncertain future,” Shiller said. “It’s about managing it, sharing your risks, hedging your risks. People forget that. Shiller brings up this discussion of finance as his conversation with Ritholtz had drifted from the free online finance course Shiller teaches online to changes in the music industry. But the thread tying this bit of the conversation, and really the whole discussion, together is the idea that the future is unknowable, and that whether we are investors or not, the best we can do is manage our risks against the uncertainty our futures necessarily hold. The example Shiller uses to elucidate how finance “really works” is venture capitalists, who are invested in dozens of firms, most of which will fail, but the winners will make up for the losers. And from the losers potentially comes the groundwork for a future winner. A future, of course, that remains unknown.